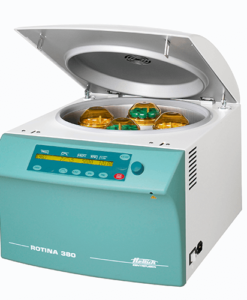 The Rotofix 32A has set the standard for a number of years. 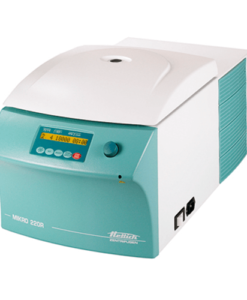 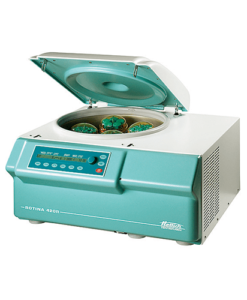 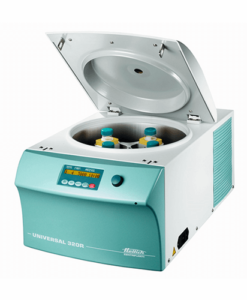 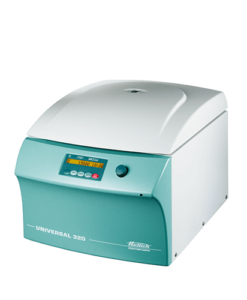 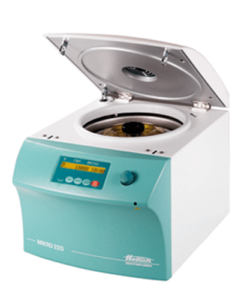 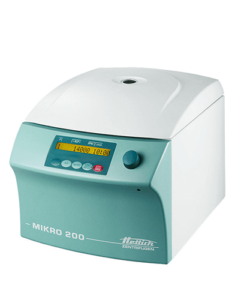 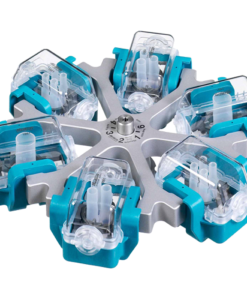 Its high performance makes it the benchmark centrifuge in its class. 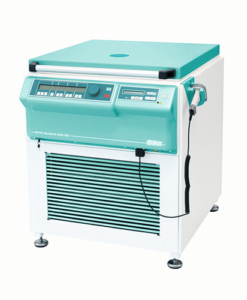 It is a reliable tool for daily laboratory work in a medical practice or small hospital. 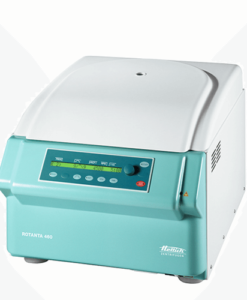 It is not only suitable for use in clinical chemistry. 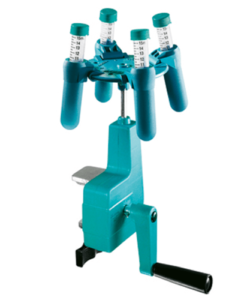 It is also an indispensable tool in cytology. 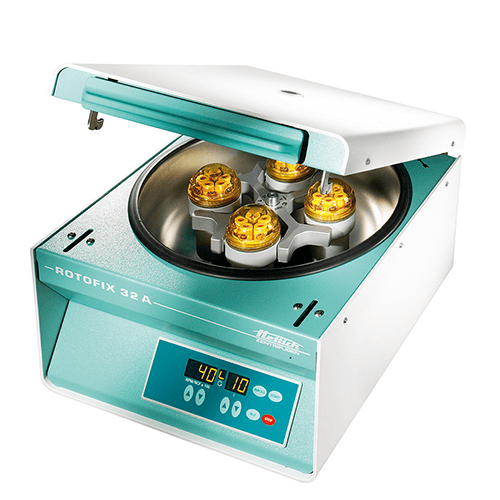 Its comprehensive range of accessories makes it suitable for use in research and analytical laboratories in chemistry, pharmacy and biotechnology.